… Watches them make a flat white with skimmed milk. “Uhh, I don’t know why that is in there…” Confers with colleague. Makes a flat white with real milk. They’re cunts, but I am too. Did they froth it for you in the back of the kitchen? 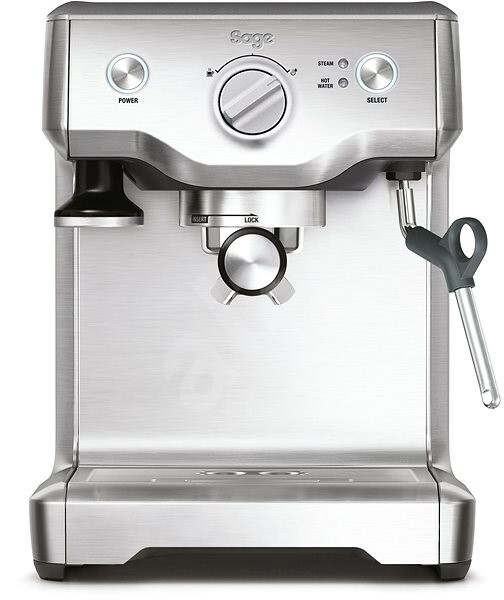 Tempted to get an ‘entry-level’ coffee machine for home. Friend recommended just getting an Aeropress, just wondering if any of the cheapish machines are worth going for instead? I replaced a Nespresso with an Aeropress, much better coffee. But the simple v60 dripper is even better, and has the faff. I now have a temperature-controlled kettle (and a hand grinder). I don’t like the machines because they take up a lot of space, make a lot of noise and I can’t justify the cost of one that does good enough coffee. Drip filtered coffee is much better than indifferent cappuccino or espresso, even though my drink of choice in a café is a flat white. I’ve got a moccamaster, the filter leaked like buggery when I first got it so I just had to snap a crappy piece of plastic off. The thermos jug is brilliant, I knock up a 1 litre brew in the morning and take it to work with me and it stays hot through till 1100. Hasbean will grind for you and you just choose the grind type so you don’t need to bother with a silly grinder as well then. you don’t need to bother with a silly grinder as well then. All Aeropress, all the time. what kind of drink do you want? espresso based or brewed? they are very different and are both are nice. Although my preference is for espresso based. ^ these are good questions. All the coffee machine you will ever need. It’s the GS300 of the coffee world. Well, reading through this thread earlier this morning a couple of things stood out based upon my own experience. I am coffee illiterate compared to the rest of you. When I have good coffee, i.e. from my local independent ‘thirteen’ in Warwick, I REALLY enjoy it. But, I can pretty much take or leave it when it comes to the high street usuals. Most of them taste bitter to me (burnt? ), so I don’t bother for a while until I can go to my local. Interestingly they use/sell beans from the Stratford-upon-Avon supplier mentioned here. I prefer a smooth cappuccino or flat white to a straight espresso. I’m thinking an aeropress and buying fresh ground from my local might be a cheap way in. Can’t justify a £300 machine, although they do look fantastic. Oh, and thank you for all chipping in! Although Aeropress say you can make espresso with their device, its a lie. Because of this, Flat white or latte etc won’t be possible. You can make good filter coffee with it with a bit of practice and there are tons of recipes On-line. Coffee from high street chains is mostly over roasted which gives it a bitter flavour profile. If you have an espresso machine you will be able to find espresso blends with lighter roasts and make it to your taste. “Silly” grinders will get you closer to great coffee than an expesive machine and pre-ground beans will. Coffee starts deteriorating as soon as it is gound. You are wasting your money getting posh beans pre-ground imv. Coffee starts deteriorating as soon as it is gound. You are wasting your money getting posh beans pre-ground imv. Use only fresh beans that were roasted not more than three weeks before use. Grind the beans immediately before using them.